Brazil certainly doesn’t do celebrations by half. 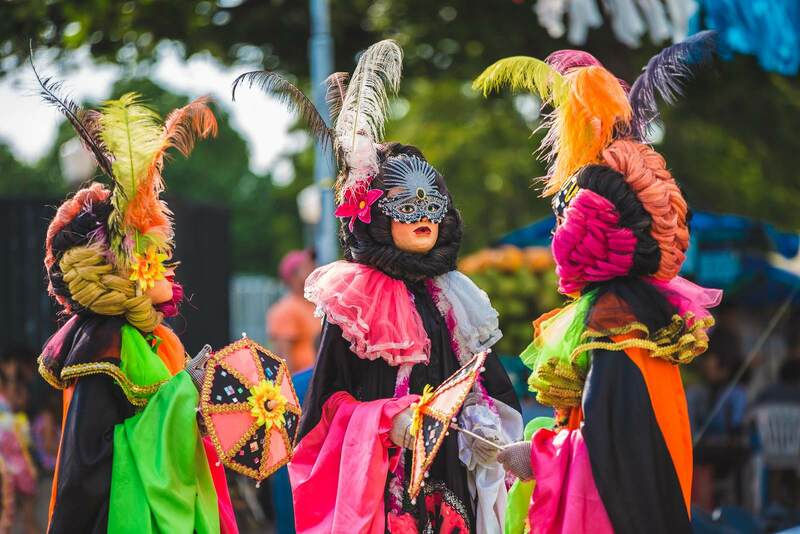 The wonderful, joyous, vibrant and colourful Festas Juninas is one of the most fun and life-affirming events you can attend this, or indeed any and every year. If you’re holidaying in brazil around the winter period towards the start of June, then you’d be truly missing out if you didn’t embrace this annual extravaganza with open arms. However, if you’re not familiar with Festas Juninas, you probably have a few questions. Well, never fear because we’re here to give you the lowdown on everything you need to need to enjoy this Latin American spectacular. The annual event is, in theory, a simple celebration of the beginning of the harvest period. However, it has since morphed into something much greater than that, becoming a celebration of Brazil itself. This is a love affair of everything that makes Brazilian culture so unique, special and exciting. 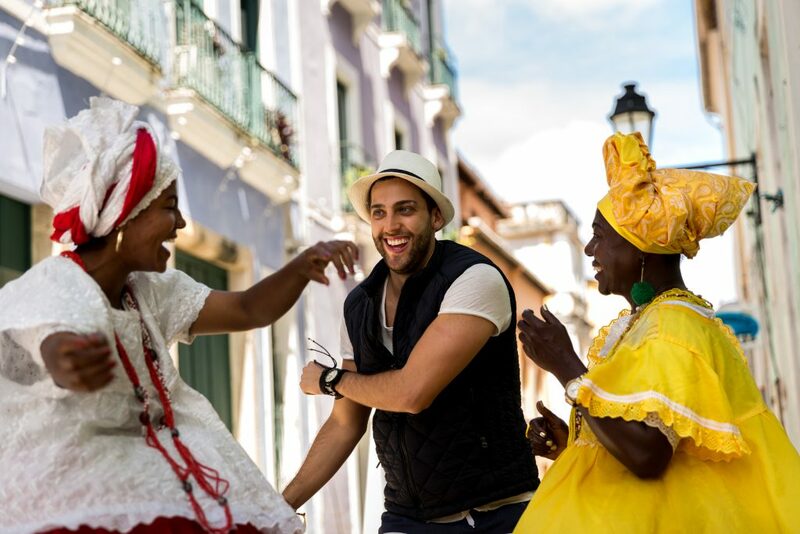 Originating from the European midsummer festival, Festas Juninas were introduced during the colonial period by the Portuguese and has since swelled to be a nationwide extravaganza. 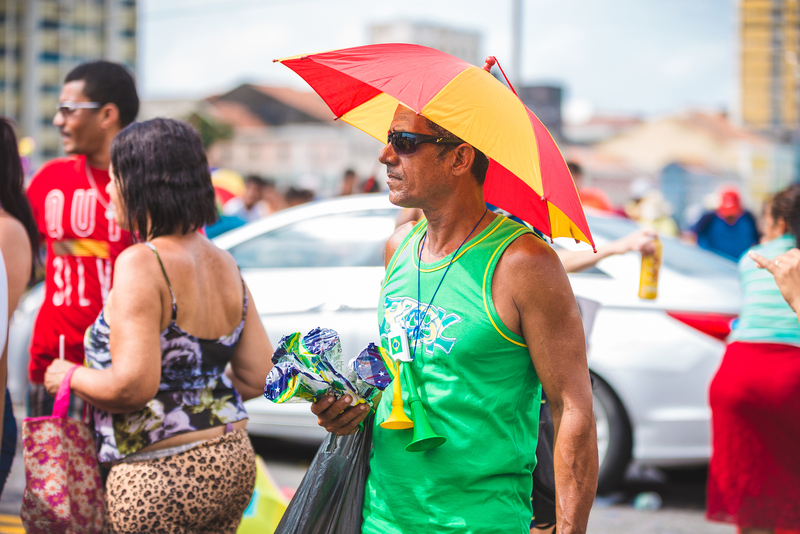 To give you a sense of the scale of the celebrations, one in Caruaru – a Brazilian municipality in the state of Pernambuco – attracted a record-setting 1.5 million people. Brazilian holidays don’t come much more exciting than this. What happens during the celebrations? Festas Juninas is an explosion of colour and creativity, steeped in much loved Brazilian traditions. First off, you’ve got traditional Brazilian cuisine, which is served throughout the country during these events. Food is of course incredibly important to the celebrations because it relates to the beginning of harvest and that legacy lives on today through your taste buds. In the modern day, there is plenty to choose from. However, the star of the show ­– both in the past and in the present day – is the sweet and savoury tastes of corn, as June would traditionally be the time in which the vegetable was harvested. Another vital part of the Festas Juninas is the traditional dances, which are generally performed in groups of up to a few dozen, with a ‘bride and a groom’ act taking centre stage. The dance is incredibly complex: it’s a type of traditional square dance that takes inspiration from 17th century French quadrilles with its own Brazilian innovations. It even includes a short dramatic performance telling the story of the dance before it begins. Other theatrical dances, such as the Bumba Meu Boi, are also performed. Traditional clothes are also seen at the event, adding to the vibrancy and pageantry of Festas Juninas. These hark back to the country’s rural history and include braces, chequered dresses and painted on freckles. There’s also several traditional children’s games, meaning there’s fun for all the family. Getting involved in Festas Juninas is as simple as turning up. There’s events all around the country and, if you’re visiting during that time of year, you’re bound to hear about festivities happening near you. If not, the smallest amount of research will almost certainly yield plenty of results. If you’re looking to get the most out of the celebration, then consider visiting the north of Brazil, as this is where the festival is at its grandest and most popular. That’s not to say that further south doesn’t have plenty of great festival options: a holiday in Rio De Janeiro for example, is a great way to join in the celebrations.